Each software title listed below was developed in collaboration with in-service and pre-service kindergarten teachers at Longfellow Elementary School in Rock Island, IL. More information about our collaborative design process is available in an article published in the journal Contemporary Issues in Technology and Teacher Education. 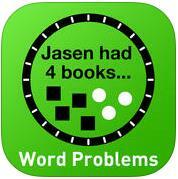 Each title is available at the Apple App Store for use with the iPad/iPhone/iPod Touch. Hyperlink access to each app is provided below. 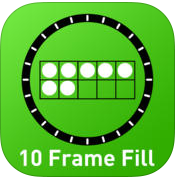 Line ‘em Up, 10 Frame Fill, and Count Sort are free apps. 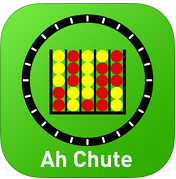 All other apps are through the App Store and cost $0.99 each. A limited number of free access codes are available for these $0.99 apps. We are happy to share one code per school site for educators who wish to preview these apps. Contact us to request a code for a particular title. 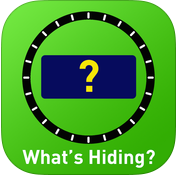 Designed for children who are ready to start applying their counting and number family recognition skills in the area of basic addition/subtraction, What’s Hiding? provides visual support as children attempt to identify missing addends. 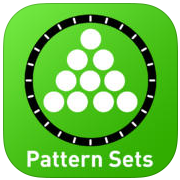 Intended for more advanced kindergarteners, Pattern Sets requires children to quickly recognize visual representations of numbers without having to count (that is, this app promotes the subitizing skill). 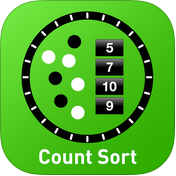 This is an advanced application of number family recognition. Using the screen shot at right as one example, children will need to “know” that two groups of three is 6. 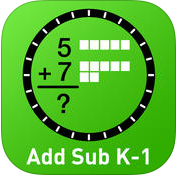 Add Sub K-1 supports early development of addition and subtraction concepts by providing children several tools to model the symbolic operations (such as virtual manipulatives, a tally board, etc.). The Word Problems program randomly generates basic addition and subtraction “story problems” utilizing the various structures such problems can take (such as “Joining Result Unknown,” “Separating Start Unknown,” etc.). Many children struggle with numeral recognition and ordering. 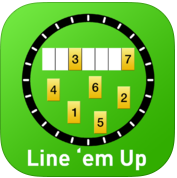 This game provides children practice with placing a disorganized set of “number cards” in order. 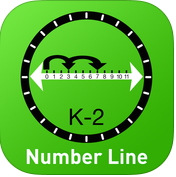 This game provides practice with basic addition and subtraction facts, but also supports children’s understanding of the concepts of addition/subtraction via a visual number line model. This title was used in its original form and then modified to this version based on requests from our teacher candidates. This game is helpful for children who are working on the ordinal property of numbers. 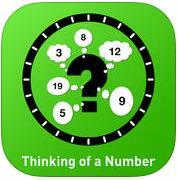 It is a computer-directed game of the old “I’m Thinking of a Number” game in which guesses are identified as too high or too low. 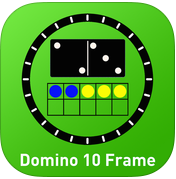 Domino Ten Frame enables students to represent numbers in different ways (via domino pip patterns, 10 frames, and symbolic digits) and to translate among these representations. 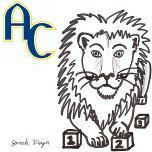 The concept behind this app was provided by two Augustana undergraduates. 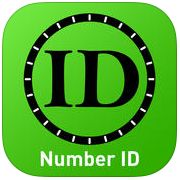 Another app created at the suggestion of an Augustana undergraduate, Number ID prompts the user to match number words with the corresponding numeral.